Monte-Carlo Casino is unique in online gaming. Some casinos try, and largely fail, to capture the old-school glamour of Monaco but none achieve it with the same success. Linked directly to the iconic land-based casino set in the storied streets of Monaco, Monte-Carlo Casino manages to push the envelope, add touches of understated glamour and ensure that all players feel like VIPs regardless of their level of contribution. No brand manages to capture the quintessential flavour of the European gaming industry quite like Monte-Carlo Casino and it pervades throughout all of its offerings. The visual presence of Monte-Carlo Casino is unlike anything else available online and relies on simple, clean and classy design backed up with images of one of the world’s most exclusive cities. There’s a risk that branding an online casino with such recognizable imagery could be ham-fisted and over-reliant on the existing brand identity to give Monte-Carlo Casino it’s personality but the branding and marketing has been done with subtlety. Where many would force the imagery Monaco in their customers’ faces, Monte-Carlo Casino manages to align itself with its famous sister land-based casino but build their brand as an online alternative. In an industry where customer service is often left as an afterthought, they make addressing your problems easy with an array of contact options including Live Chat, Email and FAQs. 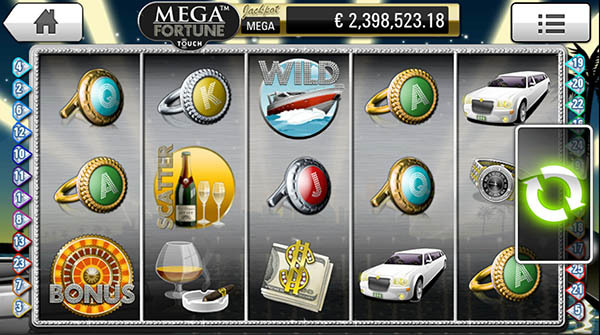 You would be forgiven for thinking that an online casino sporting such a prestigious name would cater exclusively to high rollers and while the provision for VIPs is comprehensive, all levels of player are welcome and encouraged to play a vast array of games. 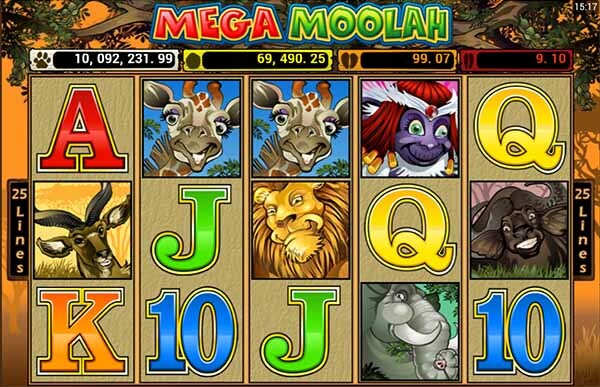 Amongst Monte-Carlo Casino’s offerings are the hugely popular Mega Moolah and Starburst as well as some new exciting themed games like Koi Princess. European casinos’ most famous offering, Roulette, is one of the most popular games across the site and comes in a variety of formats. 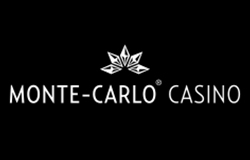 Monte-Carlo Casino enjoys the luxury of hosting some of the newest and most cutting edge interactive games and benefits from agreements with many game manufacturers including Swedish provider NetEnt who produce some of the online gaming industry’s most popular offerings. With over 300 games available for players and a comprehensive live casino offering, every taste and level is catered for in style. VIPs are well catered for via the Cercle Club. This loyalty program rewards consistent players by allowing them to move through tiers and unlock larger promotions and special prizes while customer services are managed by a dedicated Cercle Club team. There’s also an array of promotions available to all players including daily offers of deposit bonuses, free spins on popular games and prize giveaways. The recent launch of a certain famous super-spy film saw Monte-Carlo Casino dish out sleuth style prizes to lucky players. 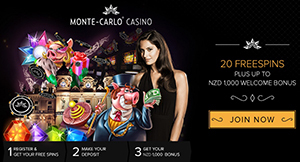 Monte-Carlo Casino is accessible on the road via an app compatible across Apple, Android and Windows Phone devices with regular promotions rewarding mobile play. As you would expect Monte-Carlo offer a wide range of payment options including Neteller, Skrill, Bank Transfer, as well as major card companies MasterCard, Visa and maestro. There’s no fee charged when using any payment options. To suggest Monte-Carlo have shaken up the game would be incorrect. What Monte-Carlo has done superbly is recognised where rivals have let their customers down and rectified that by cutting away the clutter and ensuring their user experience is all about the game, atmosphere and enjoyment.